A novel of the Mediterranean from P.H. 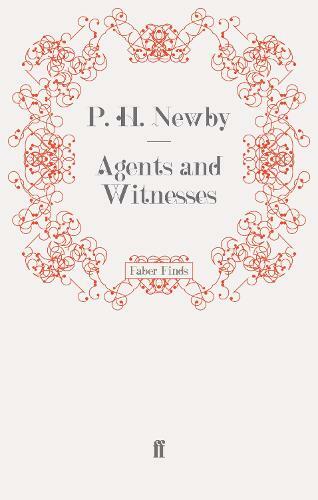 Newby, the first ever winner of the Booker Prize. Set on the island of Sankilos, Agents and Witnesses is the story of Pierre Bartas, a young French architect, whose interest is aroused by the arrival of his new neighbours, Madame Keats and her two daughters, Marthe and Anna. Drawn more and more to Anna, she becomes the link that weaves his own story to the shady political manoeuvrings of the island, bringing him into contact with the mysterious billionaire Soureili Pasha. Amid a backdrop of political backstabbing, media propaganda and shifting personalities Newby interlaces an adventurous drama with the delicate love story of Pierre and Anna.